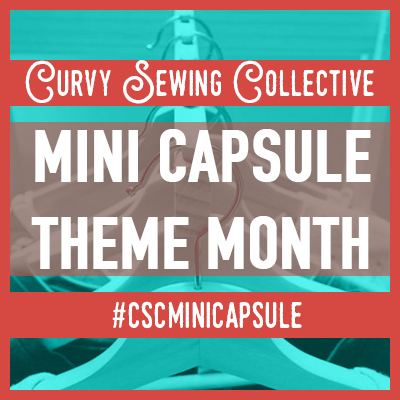 Way back in February of 2016, we hosted Lingerie Month, full of curvy lingerie-making tutorials, pattern reviews, and inspiration (see a wrap-up of all of the Lingerie Month posts here!). 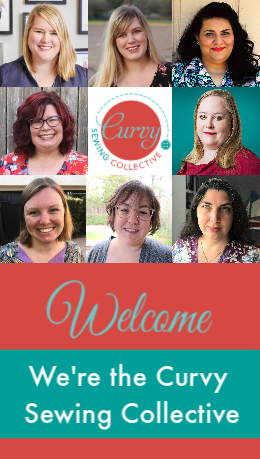 Since it’s been a year and a half since our curvy lingerie bonanza, we thought it would be valuable to revisit the world of curvy lingerie to see what’s been going on since then! 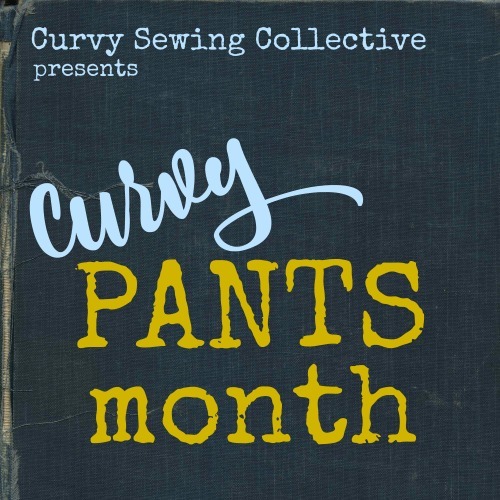 Here’s an update on curvy lingerie patterns, lingerie-related tutorials and other goodies released (or that we’ve learned about) since we aired our theme month! Please let us know in the comments if we’ve missed any of your favorite lingerie sewing patterns or resources from the last year and a half! Building off of our Lingerie Month pattern round-ups (Bra Patterns for Large Busts and Underwear Patterns for Big Booties), here are additional bra, underwear and lingerie patterns released since then, plus a few we forgot to mention at the time. Anatomy of a Bra Kit from Beebee’s Handmade Dress– might help beginners discern what all those findings in a bra kit are for! Thank you so much for the compilation. Its great to have all of this inspiration and information in one place! Thank you for your work! And 5 out 4 patterns have many athletic/ athleisure pieces with bra patterns and instructions for making a high support athletic bra or lower support casual bra and several bottoms patterns. With sizes to 60 in. hip and approx. 58 in. bust. The Agility, Escapade, and Journey tops could easily be adapted to nightwear styles with built-in bras/ bust support that mimic the lingerie at Adore Me. Not affiliated, just a fan. Thanks, Claire, I just added to the list! This is an awesome update!!!!! It’s great to see more curvy lingerie pattern options, too!